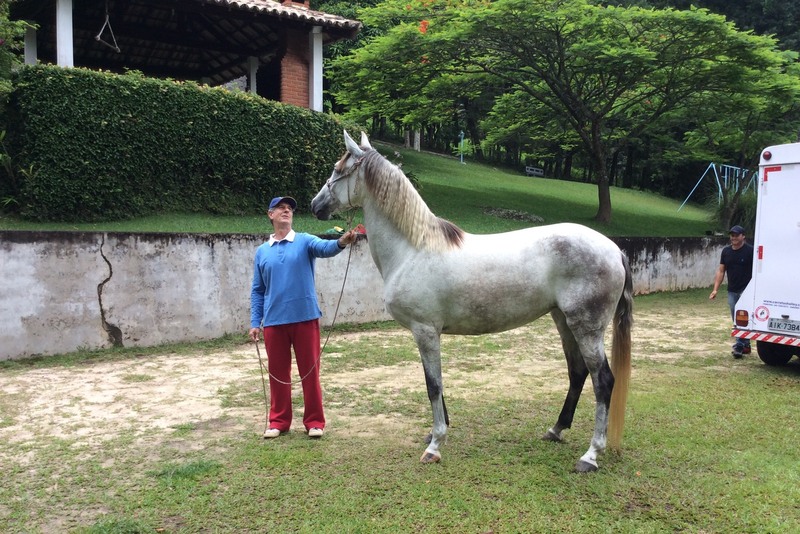 Beautiful horses, a place of exuberant beauty, a great breeder, a great team. This is the right way to do things, to breed, to handle and train, to win. Congratulation Haras das Mangueiras. Congratulation Geraldo Lefosse. 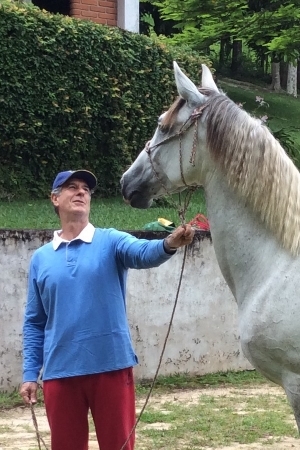 I proudly have one product of all of this, our dearest Fábula, a wonderful mare who is handle like a daughter!!! She gets the care and love of all the family. Many thanks for all of you and keep shinning! We are together.